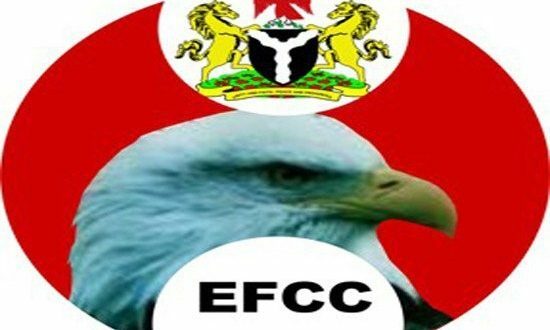 President Buhari approves 2,250 job positions for the EFCC – Royal Times of Nigeria. President Muhammadu Buhari has approved 2,250 job slots for the Economic and Financial Crimes Commission (EFCC), in order to beef up the war against corruption. The anti-graft agency in collaboration with the Federal Character Commission (FCC) has started the recruitment test nationwide based on the zonal offices of the EFCC in order to create a level-playing ground for candidates. The agency is expected to recruit 750 new employees per annum over three years. The commission was also said to have resorted to a zonal basis in order to avoid a stampede. The President approved the slots to increase the commission’s number of core and support staff since the anti-graft war is moving to the next stage. A source privy to this information said: “The approval letter was specific that we should employ at least 750 workers per year for the next three years. We have brought this approval to the notice of the relevant committees in the National Assembly. There is no question of secret or under-the-table recruitment. “We decided to take the recruitment process to the zonal offices to create a level-playing ground for all. And given the high number of applicants, we chose the zonal procedure to avoid recruitment stampede. “But we are not waiving our recruitment procedures under any guise for the new hands. Apart from screening their certificates, we subject them to covert investigation and ask them to write tests. “In order to be fair to all candidates, we are conducting the recruitment process at our zonal offices and after selecting the best, the relevant desks at the headquarters will further evaluate their performance based on our tight regulations. “At the end of the day, the best candidates will proceed to the Nigerian Defence Academy (NDA) in Kaduna for training.